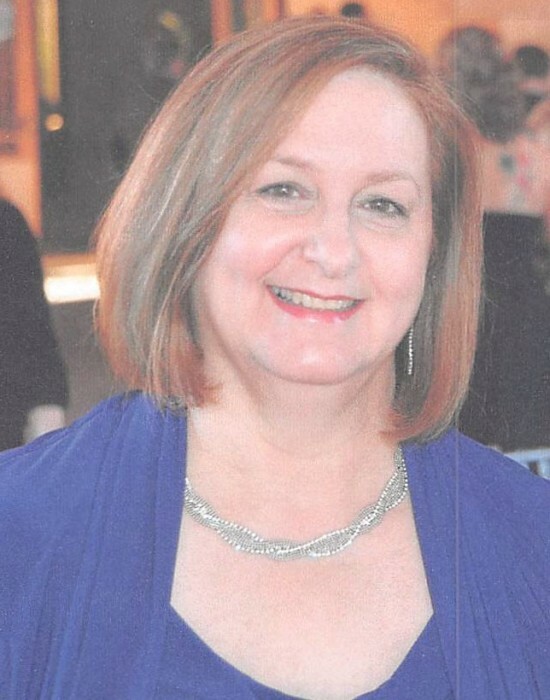 Diana ‘Dee’ Godlesky Holbrook, 66, of Monongahela, passed away Saturday, March 16, 2019 at UPMC Shadyside Hospital, Pittsburgh. Born December 29, 1952 in New Eagle, PA she was the daughter of the late John and Mary Malise Godlesky. A lifelong resident of Monongahela, Mrs. Holbrook was Catholic by faith. Mrs. Holbrook was retired from the IV Unit at Mon Valley Hospital, where she worked as a Registered Nurse. Diana enjoyed being with her grandchildren, bird watching and traveling, loved everything Disney, and loved watching the Pittsburgh Penguins. She is survived by, her husband Lewis Holbrook to whom she was married for 44 years, son Luke & wife Luci Holbrook of Mt. Lebanon, daughter Abby Holbrook & Fiancé Matthew Kelley of Monongahela, brother & sister in law Jack & Jeanne Godlesky of Leeper, Pa, sister Eileen Tokarski Poland of Belle Vernon, sister in law Dian Holbrook of Belle Vernon, grandchildren Kylie Kelley, Braxton Kelley, Leo Holbrook, and many cousins, nieces, and nephews. She is preceded in death by her Brother in Law, Russ Poland. Visitation will be held Tuesday from 2-4 and 6-8 at the Parzynski Funeral Home & Cremations, Family Owned and Operated, 626 Broad Avenue, Belle Vernon 724-929-6183. Funeral Services will be held Wednesday at 10:00 AM in the funeral home with the Pastor Ron Hudson of Calvary Baptist Church, Uniontown officiating. 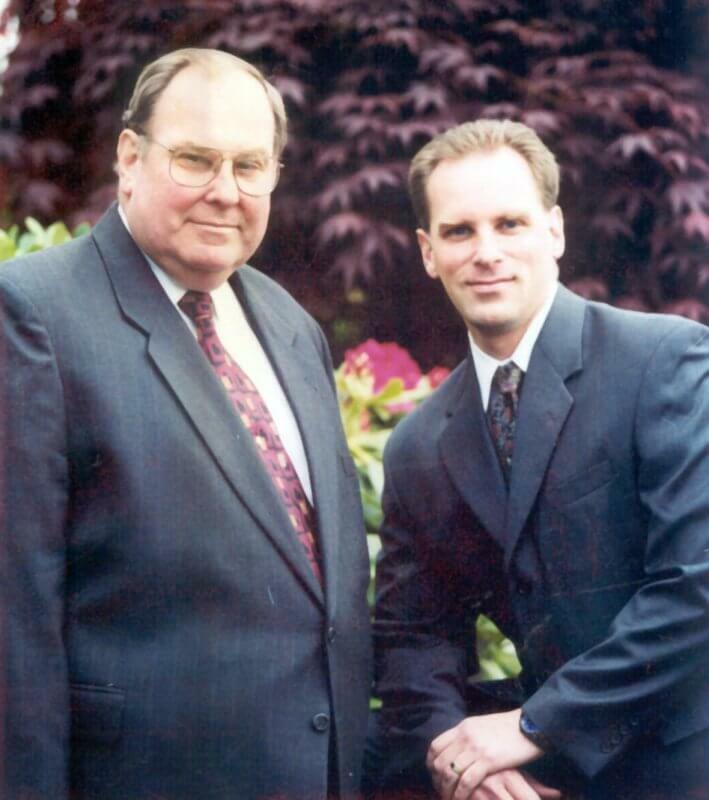 Interment will take place in Sacred Heart Cemetery, Carroll Township. The Family suggests memorial contributions be made in memory of Diana Holbrook to the American Cancer Society.